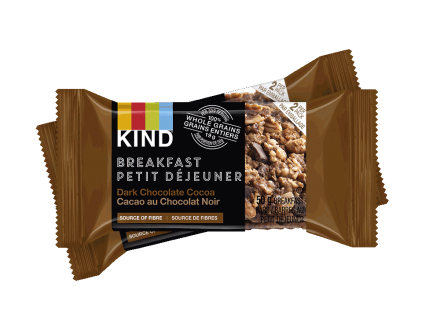 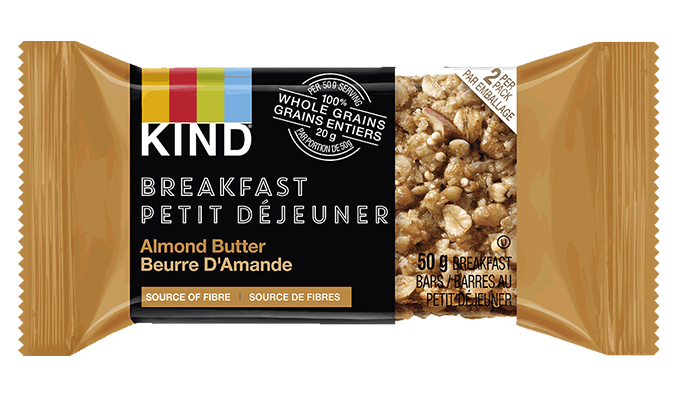 Ingredients: Gluten Free oats, cane sugar, canola oil, soy protein isolate, gluten free oat flour, almond butter (almonds), honey, raisin paste, gum acacia, water, almonds, millet, buckwheat, amaranth, quinoa, vanilla extract, sea salt, cinnamon, natural flavour, tocopherols. 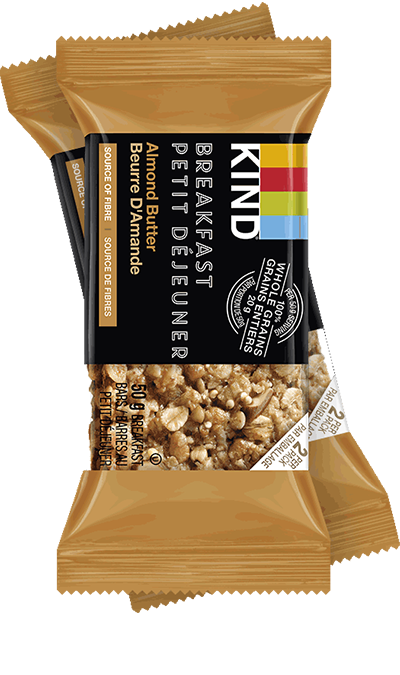 Contains soy and almonds. May contain peanuts, tree nuts, and sesame seeds.